I started HogSWAT in late 2008 in all places, Arizona! 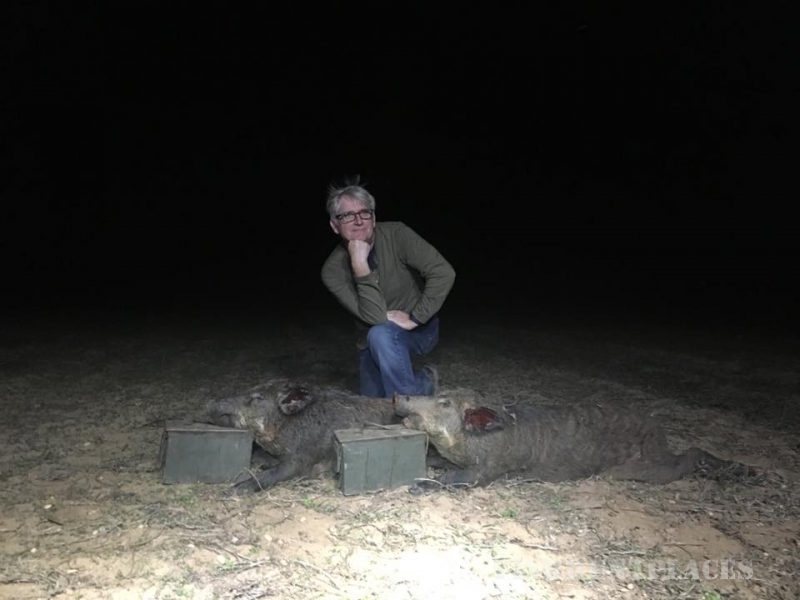 I had decided to sell my bar and move to Georgia to hunt hogs professionally in December never having seen a hog in the wild. 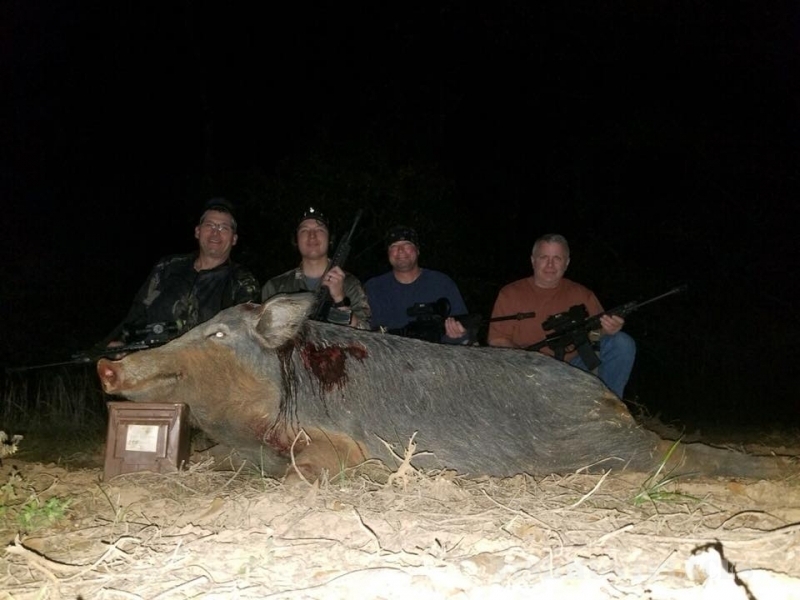 By June of 09 I had moved my whole family across the country and was in the field learning my trade on free range hogs..
We offer our service to local farmers, who are being terrorized by wild hogs. We provide this service to them, FOR FREE. We take paid hunters, to cover the costs. Your guides are experienced night hunters, who will be by your side, from beginning to end, ensuring a safe exciting hunt. 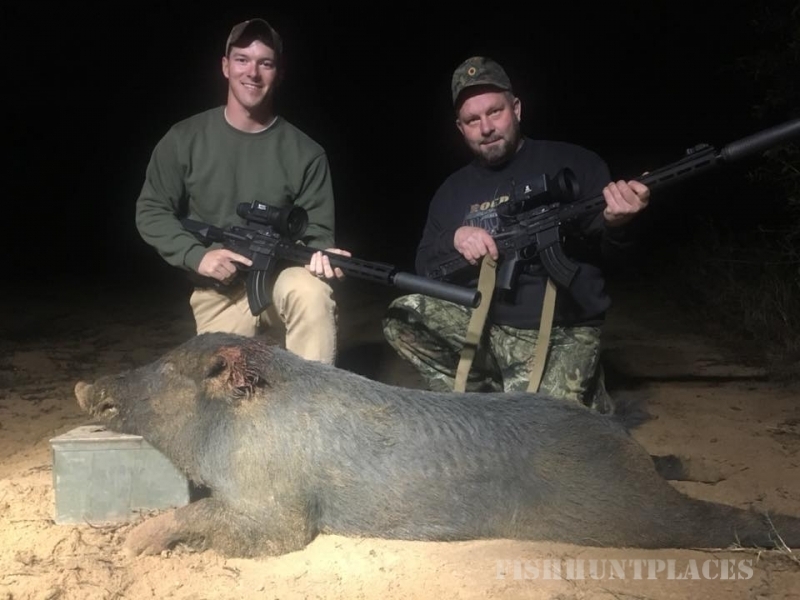 Farmers get the most efficient method of varmint and hog control possible. 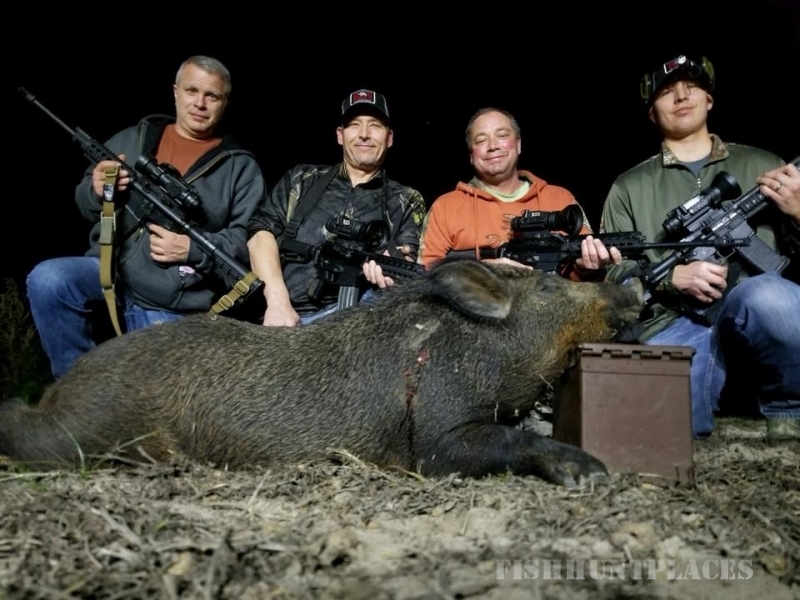 The hunters get the hunt of a lifetime, with close encounters with large numbers of wild hogs. It’s a win-win situation.